Richard Lloyd is a partner in the Firm's Banking Group in London. 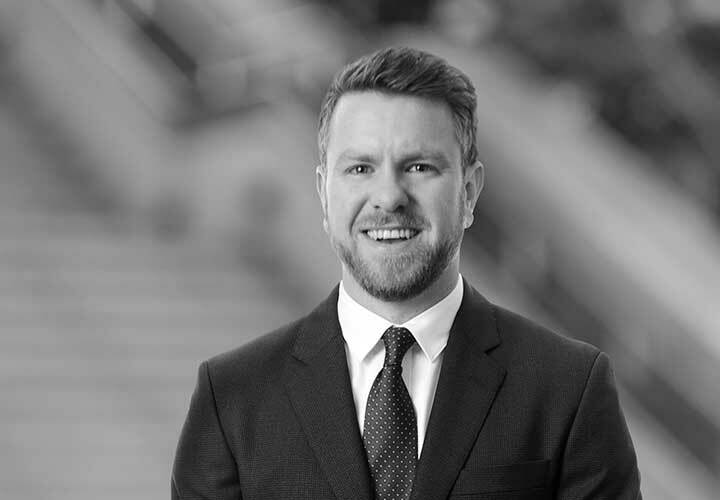 Richard specialises in domestic and cross-border finance transactions, including leveraged acquisition finance, bank lending and financial restructuring, acting on behalf of lenders and borrowers. Richard also has experience of trade and receivables finance, structured finance and securitisation. 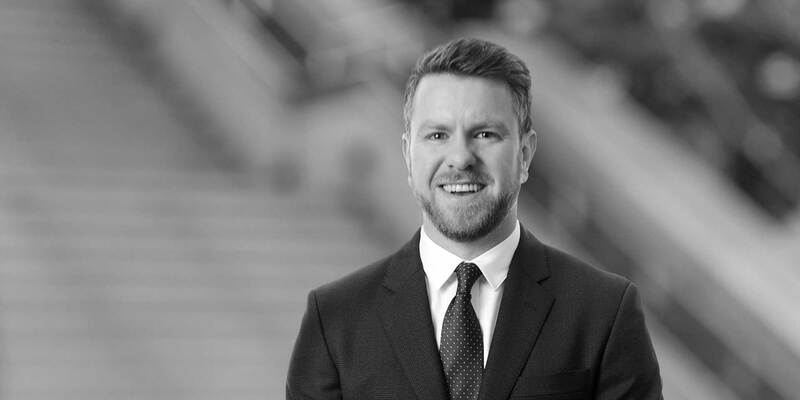 In 2015, Richard completed a secondment at Deutsche Bank (London), supporting the origination and syndication desks on loan and high-yield leveraged acquisition/LBO financings. In 2011, Richard completed a secondment at The Royal Bank of Scotland plc supporting the trade finance and cash management business teams. The lead arrangers on the financing for BC Partners' successful bid for CarTrawler, a global provider of car rental solutions. DX (Group) plc, a leading independent logistics operator in the UK and Republic of Ireland, on its financial reorganisation and refinancing provided by HSBC Bank plc, in connection with its initial public offering and admission to the AIM market of the London Stock Exchange. Deutsche Bank in connection with its real estate financing of the development of a central London data centre by Volta Data Centres. Sunseeker luxury yacht group in connection with the refinancing of its existing term debt provided by HSBC Bank plc.